– Unlimited amounts of snacks, awesome team events & a sweet office located in the hipster turned tech haven that is the Mile-End; which features plenty of great restaurants, bars, gyms & other startups nearby. More of a visual learner? 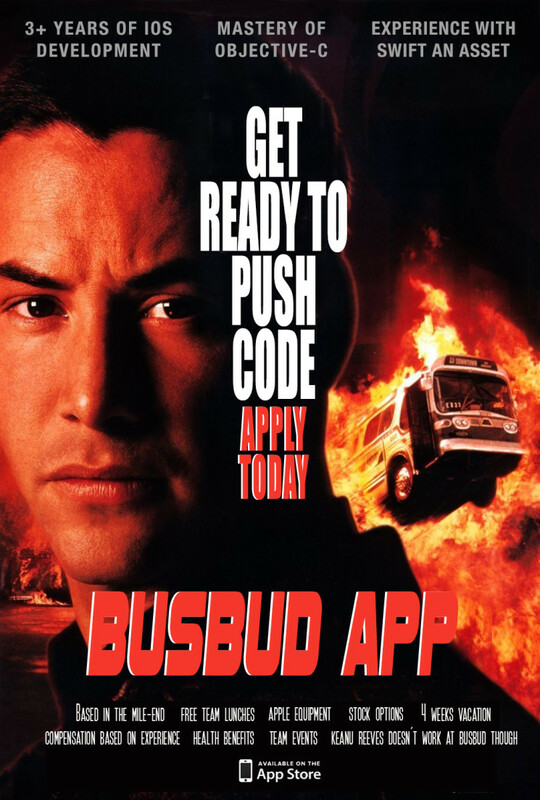 Check out our “Working at Busbud” video to have a better understanding of what Busbud is all about. You’ve got what it takes? We’d love to meet you. FYI, We’re also looking to add more people to our growing team of 40 people, notably on the Front-end & Integrations side as well as a Customer Acquisition Associate and Brand Ambassadors across various campuses. Believe you know someone that might be a great fit, be a good samaritan and spread the news.